Bananas and Diabetes: Good Mix? We have all heard the saying “a banana a day keeps the doctor away”. Typically, the fruit in this saying is an apple but you get the general idea. Fruit is good for the body. But fruit is full of natural sugar so what happens when you have diabetes? Bananas and diabetes unfortunately do not mix well together. It’s inherently due to the carbohydrates that lie within bananas. 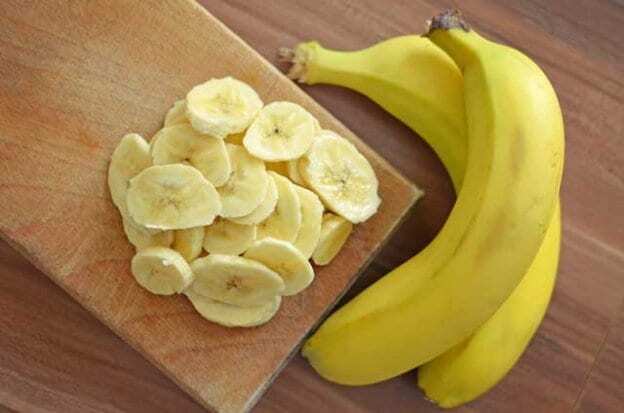 While bananas as a whole are a very good source for fiber, potassium and vitamin C, they are chocked full of carbohydrates which cause the blood sugar to increase or decrease, ultimately leading to hypoglycemia (low blood sugar). This is not to say that diabetics should not eat bananas. There are far too many great nutrients that this curvy yellow fruit provides. Instead, recommended portion control is a more popular solution. Since there are several different shapes and sizes of bananas, portion control can be very easy to adapt to. One simple way to achieve is to know the amount of carbohydrates each size contains. Banana 101- How Do Bananas Affect The Body? The body has the ability to break down the carbohydrates from bananas to glucose, which does provide a zest of energy to the body but also wreaks havoc the blood glucose levels. The Glycemic Index (GI) lets a person know exactly how much impact the food will impact blood glucose levels. Foods that have a high index level will impact glucose and insulin levels in a bad way, by making it rise. Bananas have a higher GI than other fruits, such as apples. Different factors can cause the GI to become lower or higher. A 1962 study issued by the University of Aarhus in Denmark proved that. The riper a banana is, the higher the GI will be. This is due particularly to the amount of starch, which makes up around 80 percent of the carbs found in bananas. The idea is not to dissuade diabetics from eating bananas. Instead, the idea is to help bring more light to what interferes with blood sugar so that moderation can be instituted into one’s diet, while still acquiring all those wonderful nutrients that this great fruit provides. This entry was posted in Nutrition on February 9, 2015 by admin.